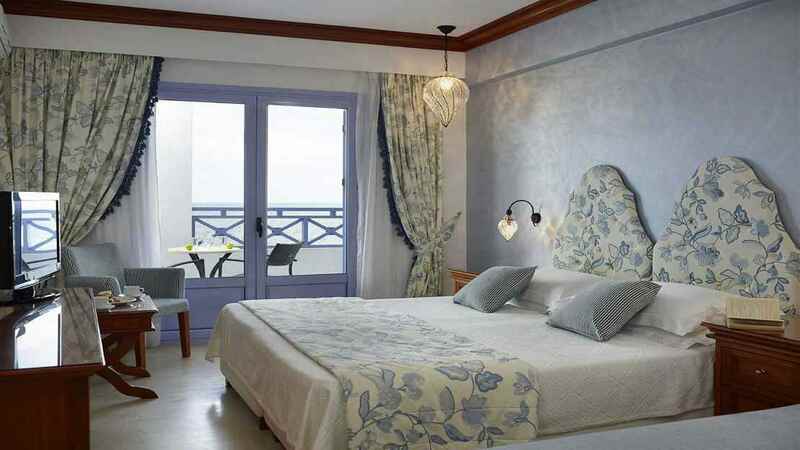 Escape to a serene location on the stunning Greek island of Crete, where the only sound is the gentle lap of waves against the golden shores which lie just a stone’s throw from the hotel. 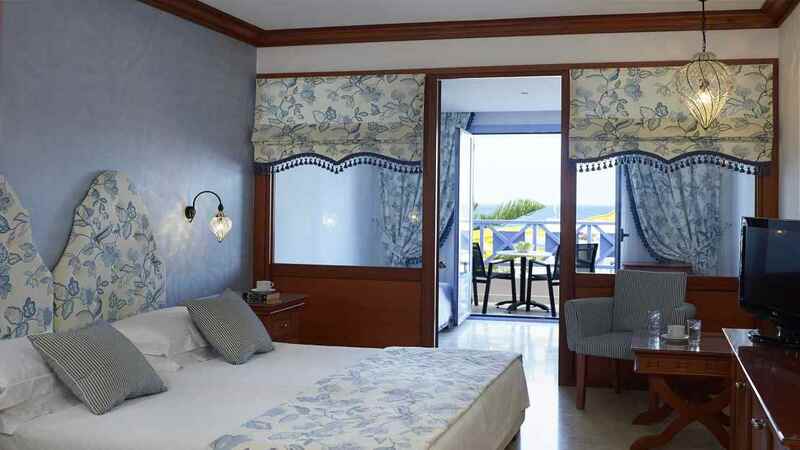 Decorated throughout in blissful Grecian style, accommodation is comfortable and charming, and a selection of restaurants offer a variety of cuisine, ensuring the ultimate comfort and satisfaction of all guests. Spend your days atop a sun lounger around one of the outdoor pools, or instead retreat indoors for some well-deserved pampering at the spa. 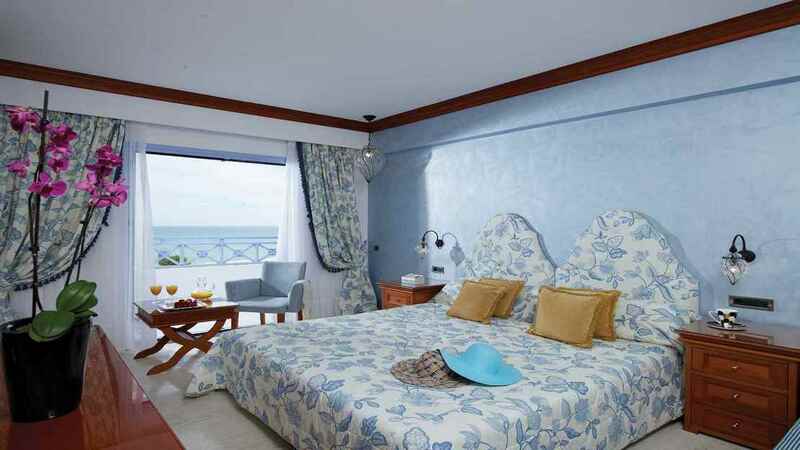 The Serita Beach Hotel boasts a stunning beachfront setting. The hotel enjoys an idyllic spot with a vast array of amenities onsite. 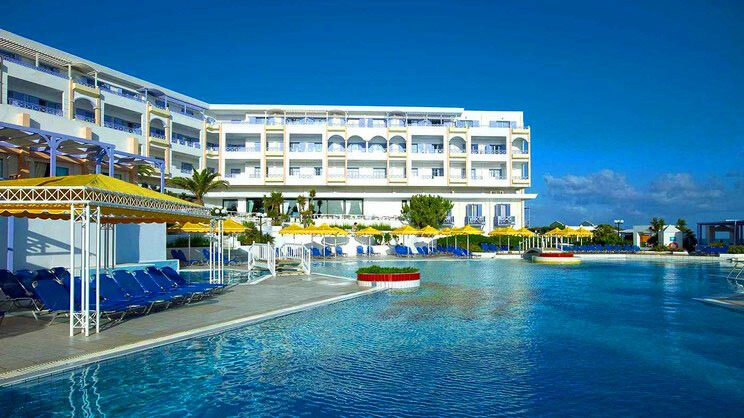 Heraklion Airport is approximately 21km away from the Serita Beach Hotel.